NILES, Ill. - Feb. 1, 2018 - PRLog -- The highly flexible and scalable solutions available with Jeron's Provider Nurse Call Systems need proper clinical implementation and education to drive the desired benefits for both clinicians and patients. Translating the features of Provider 680 and Provider 790 Nurse Call platforms into beneficial workflows, Jeron is pleased to announce the addition of Debra Braun to the healthcare team. Debra Braun, RN, BS is a technology implementation expert with more than 25 years of experience in nursing, nursing administration, and educating clinicians and hospital administrators. She is recognized by her industry colleagues and end-user customers as a dedicated leader in the successful deployment of medical technologies in hospitals that enhance workflow and affect positive change in patient care and safety. Debra began her career as a Registered Nurse in Emergency, Coronary and Intensive Care units. Following this fast-paced experience, she moved into education and nursing administration, eventually expanding into corporate consulting and education for clinical technology applications. Debra brings to Jeron a unique combination of skills including team building, education, and implementation. Referring to Jeron's Provider Nurse Call Systems, Debra remarks that "With hospital staff shortages and the need for facilities to leverage advanced technology, Nurse Call must go beyond basic alerting functionality and include integrated workflow and safety features. I've seen first-hand how a properly implemented Provider 790 Nurse Call System can directly affect the quality of care and safety for the patient." 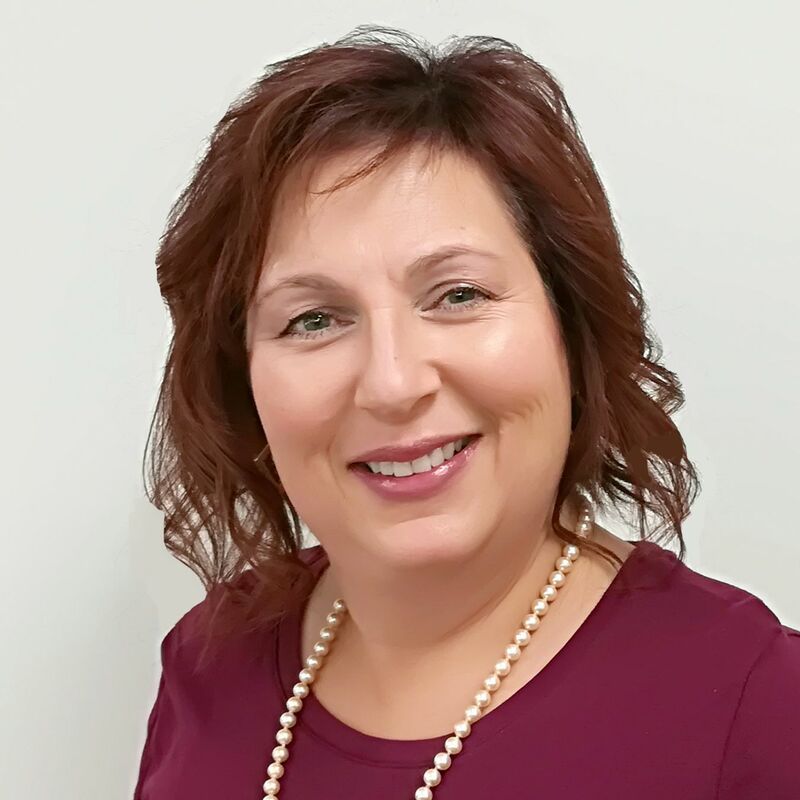 Ericka Baran, Jeron's VP of Sales & Marketing, states that "Debra is excellent at end-user clinical education, but during the sales and discovery process she also gives insight on how to make Nurse Call complement clinical workflows; saving time and wasted steps for already overloaded caregivers." Jeron's Provider 790 Nurse Call System is a complete VoIP digital/full duplex audio Nurse Call communications solution that utilizes wireless phone and messaging integration, touchscreen operations, one‐touch facility‐wide intercom, automated alerting/workflow functionality and a wide spectrum of patient and staff area components – all designed to optimize patient care and staff efficiency. ABOUT JERON ELECTRONIC SYSTEMS, INC: A leader in communications systems for the healthcare and life safety industries, Jeron Electronic Systems, Inc. is the engineering and manufacturing force behind Provider Nurse Call and Pro-Alert Area of Rescue Systems. These systems facilitate communications, help speed response times and integrate with a wide spectrum of alerting and notification technologies, all focused on delivering the highest levels of safety. : Jeron Electronic Systems, Inc.